Today is the 2nd December, so it is time to open the second door of our very special Character Central advent calendar. So let's see who it is today! 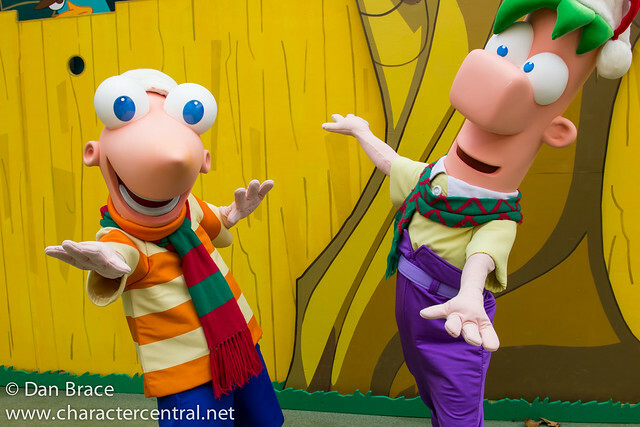 It's Phineas and Ferb, seen here sporting their Christmas hats and scarves at Disney's Hollywood Studios, at Walt Disney World. 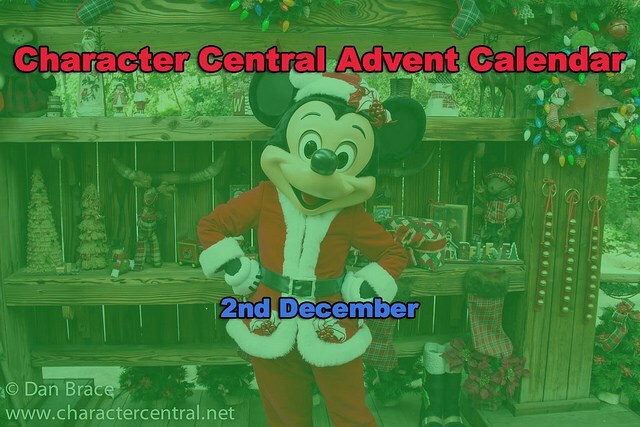 Check back tomorrow to see who is behind door number three!